Commercial Cleaning Kent - Try us for a professional, friendly, commercial cleaning services that comes second to none. We provide reliable cleaning services and take pride in our work. Contact us today for a free, no obligation quotation. Clean Professionals commercial cleaning Kent - we come second to none. Save money on your commercial cleaning services. We are the best commercial cleaners in Kent and surrounding areas – we take pride in our work, we guarantee you will receive the best cleaning service. Our customers choose us for quality service, dependable communication and being an affordable reliable cleaning service in Kent. No matter what type of business it is, from offices, healthcare, retail, education, fitness/spas, hospitality or industrial, we can handle it. Simply give us a call today to discuss your needs. All our cleaning technicians are fully insured, extensively trained, vetted and experienced, we take delivering the best service very serious. We do not sub-contract, we only send staff that have been extensively trained and vetted in-house. For a free, no obligation quotation or to discuss your organisation’s needs, why not give our Clean Professionals Commercial Cleaning Kent department a call today? Unlike our competitors who claim to be competitive, we are certainly the most competitive commercial cleaners in Kent and surrounding areas. Our low pricing structure is not reflected in our quality of service. We guarantee to provided nothing but the best service. 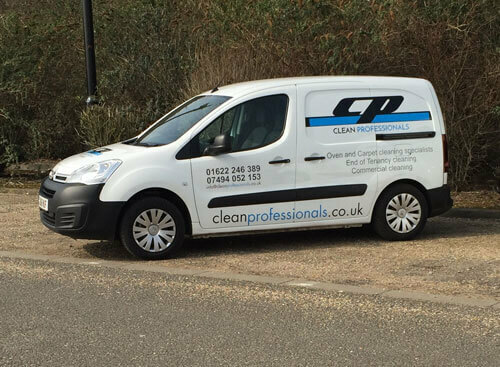 If you are after the best service in Kent, think Clean Professionals Commercial Cleaning Kent.